Personal care (sometimes referred to as residential care) is care that is provided by trained carers rather than nurses. As well as being specialists in dementia care, our staff are also trained to provide personal care for those who need assistance with what we term the activities of daily living; for example washing, dressing, eating and mobility. We know that it can sometimes be frustrating for residents who do not suffer from dementia to interact with residents with the condition. To help alleviate this, our homes have been specifically designed to offer multiple communal areas, giving our residents a wide choice over where they interact. Likewise, our activities staff ensure that activities are diverse and tailored to meet the needs of residents, whatever their particular needs. 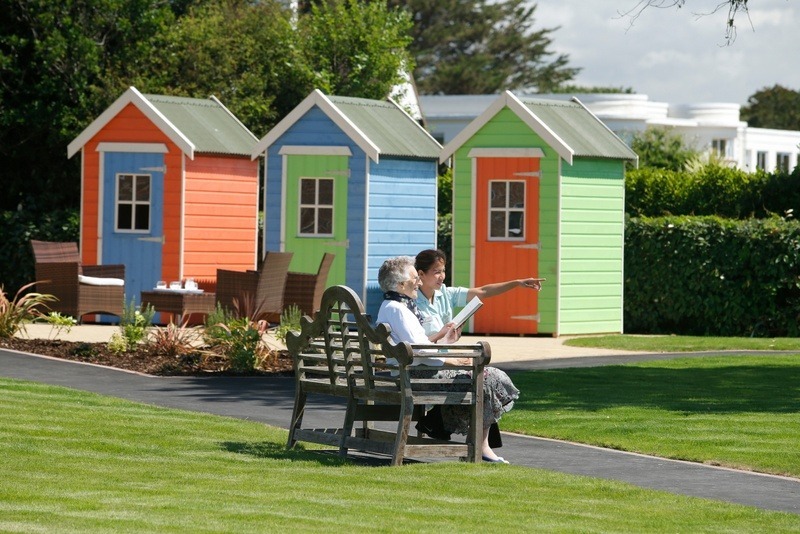 So whether your relative needs intensive support or simply a little TLC and assistance with daily living, we pride ourselves in being able to meet their needs at our Care Homes for the elderly.